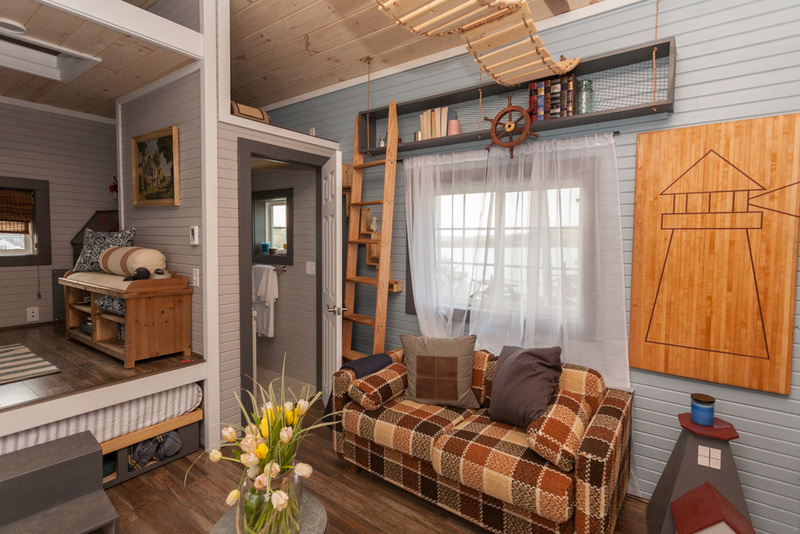 Named the Tiny Lighthouse, this 200 sq ft tiny house was featured and built on Tiny House Nation. The clients were a couple who wanted to live on Cape Cod and opted to go tiny to better afford the expensive area. 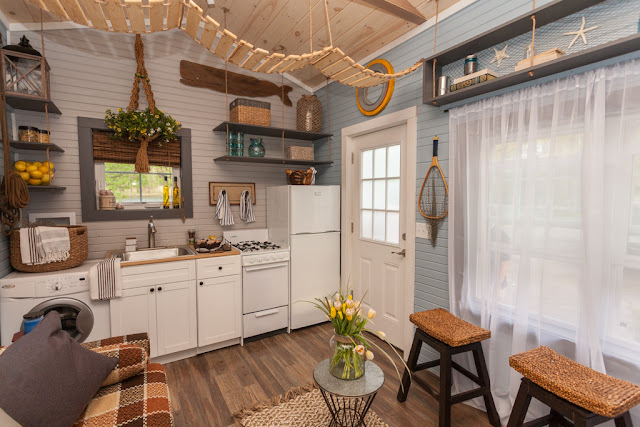 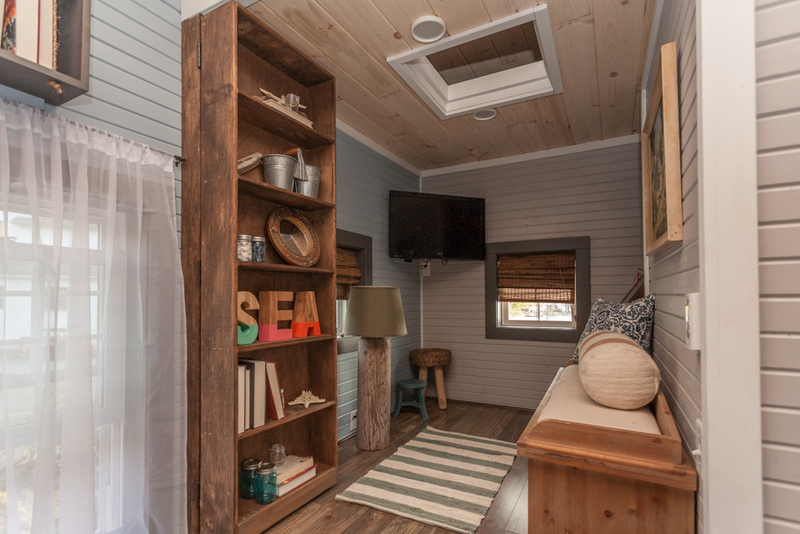 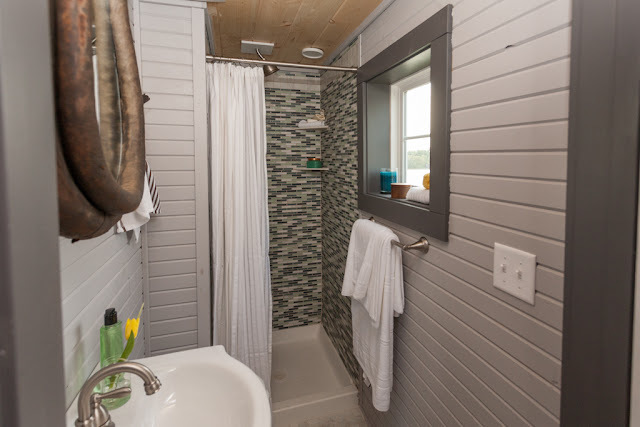 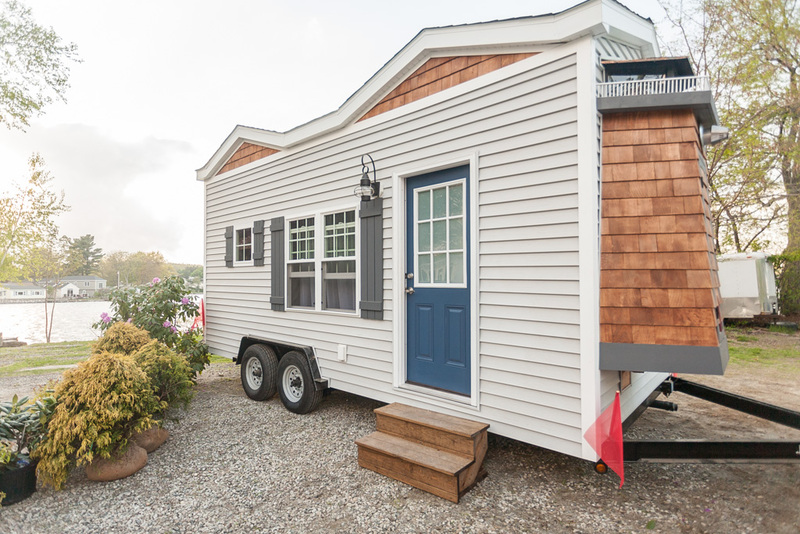 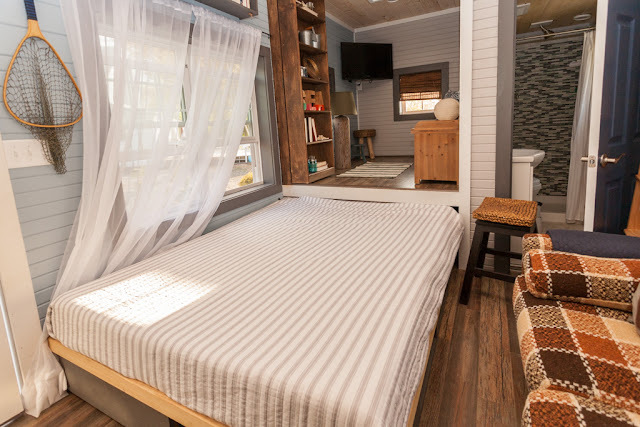 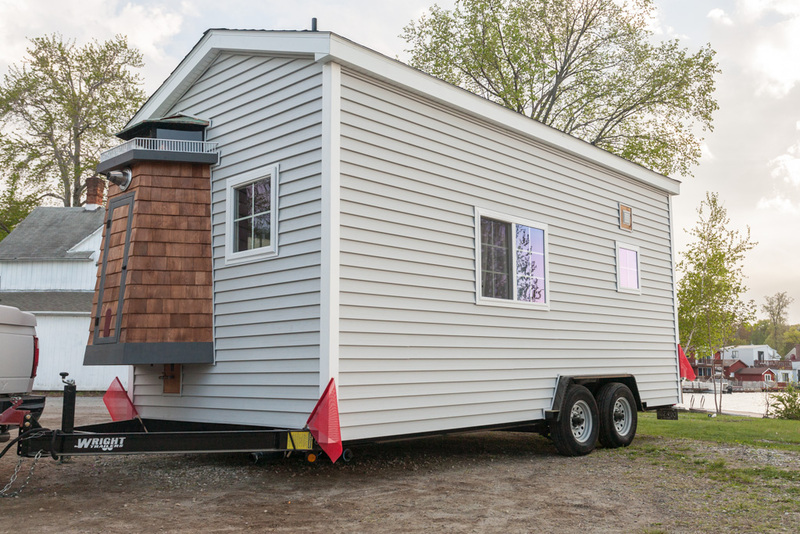 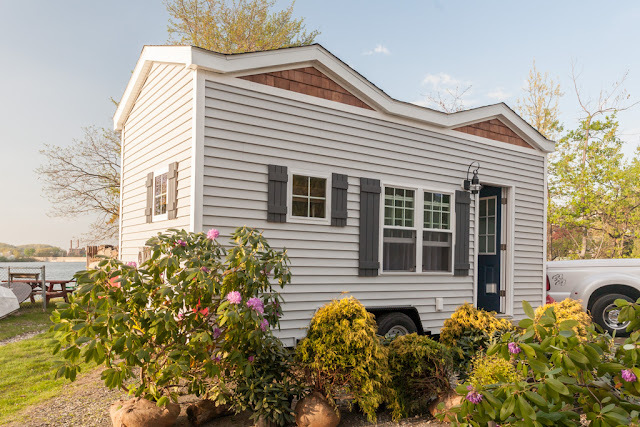 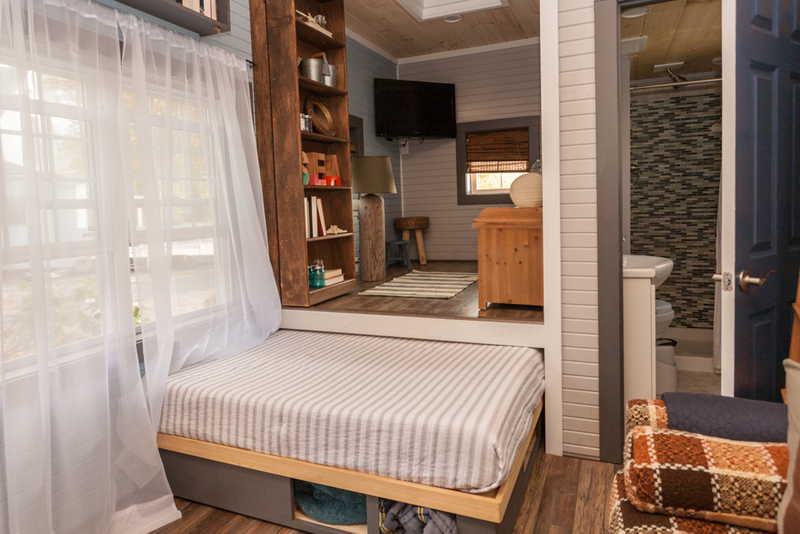 Worchester-based builders, Capstone General Contracting, worked with the show to create a unique, nautical-themed tiny house. 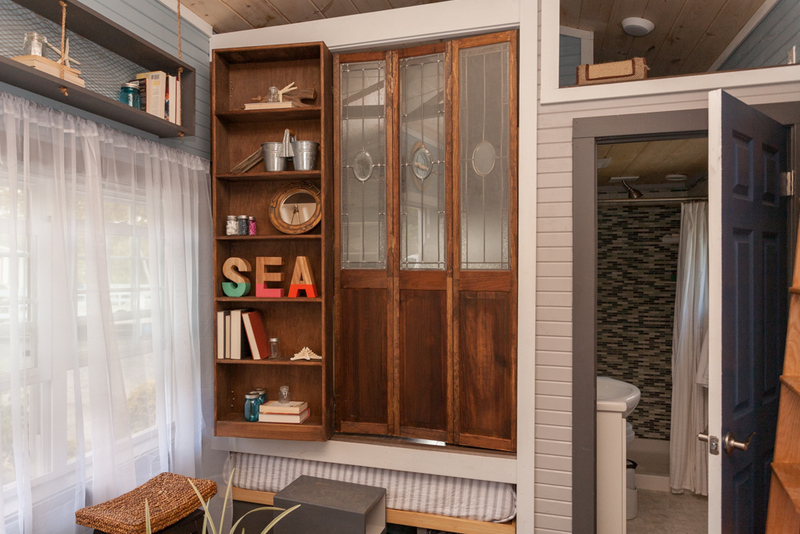 Perhaps the coolest feature of the home is the custom, working lighthouse on the side of the home! According to Telegram, the couple put $35,000 towards the home, with the rest of the funds and materials coming from a variety of sponsors including Capstone, Lowe's Home Improvement, Koopman Lumber, and Pleasant Valley Plumbing and Heating.